ChatApp is a messenger app available for Android. It uses device wifi or mobile data for messaging. This app connects with your friends and family all the time. Phone number verification User can send messages with smiles messages too. 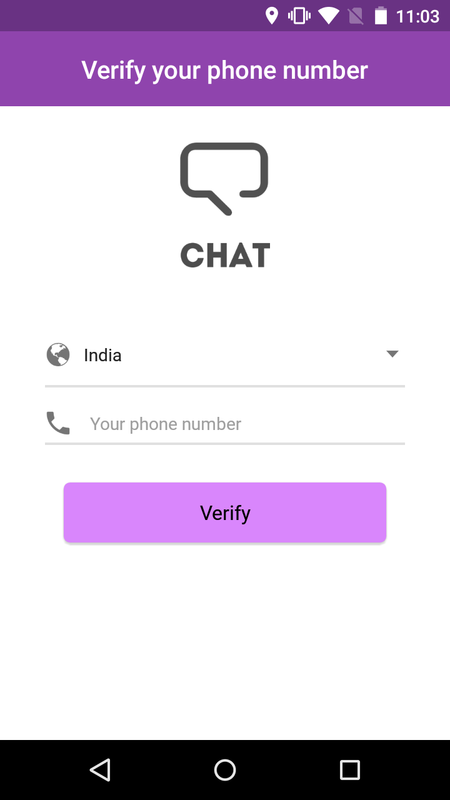 The main feature of this app is that users can see the list of their chat in list and grid form with help of a single click. Attention: Chat App v2.0 and above will not be compatible with V1.x.x. as we have restructured the database. 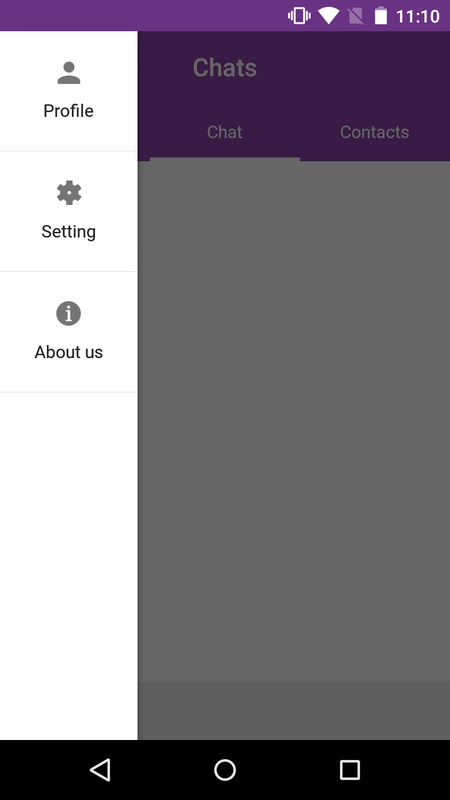 All the old data will not be migrated to and lost when you use Chat App v2.0 and above version, so you will not see any messages or conversation done in chat app v1.x.x. Kindly note this. Thanks.